The 40th Zimmerman Kiser Sutcliffe (ZKS) Winter Park Road Race presented by Florida Hospital is Saturday, March 25 in Winter Park. The 10k (6.2 miles) and 2 Mile options delight runners and walkers from around the state and around the country today just as it has since 1977. 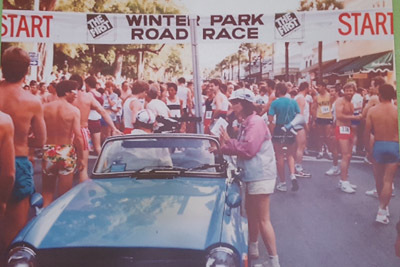 Founded by the Meridian Club of Winter Park to raise money for their scholarship program, the 40th ZKS Winter Park Road Race will start and finish on Park Avenue in downtown Winter Park beginning at 7 a.m. for the 2 mile and 7:30 a.m. for the 10k (6.2 miles). 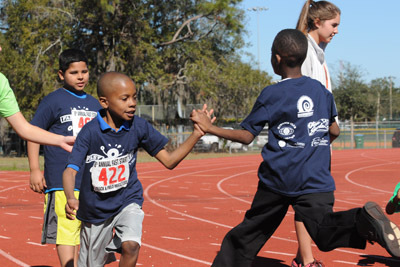 A free Florida Hospital for Children Kids’ Run starts at 9:30 a.m. The Meridian Club of Winter Park has served the City of Winter Park and surrounding region for over 40 years. Among its notable activities is the scholarship program that annually awards college scholarships to graduating high school seniors at four area schools. The Meridian Club has given more than $300,000 to 100+ local high school students as they pursue higher education. 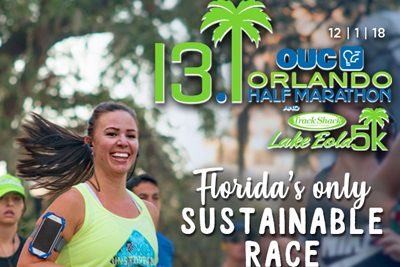 Runners and walkers of all ages and abilities love this event which is Winter Park’s first and oldest race. The first race was held on Park Avenue in June of 1977 and is still a local favorite. 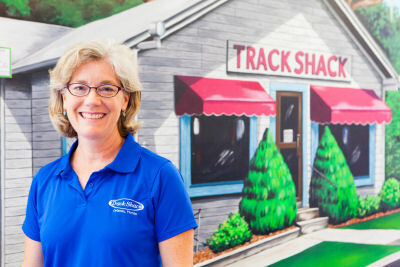 The Winter Park Road Race is the Grand Finale of the prestigious, six race Track Shack Running Series. In keeping with the beloved and maybe unofficial Winter Park peacock mascot all participants receive a beautifully designed t-shirt, souvenir glass, refreshments and also interactive health screenings provided by Florida Hospital. Participants in the 10k and Distance Dare receive coveted finisher medals. Registration at www.TrackShack.com. 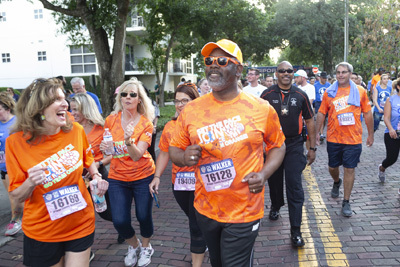 The team of law professionals at Zimmerman Kiser Sutcliffe (ZKS) are runners, walkers and fitness enthusiasts who are proud to sponsor the 40th Zimmerman Kiser Sutcliffe Winter Park Road Race presented by Florida Hospital. Please share a story or photo of your Winter Park Road Race experience!